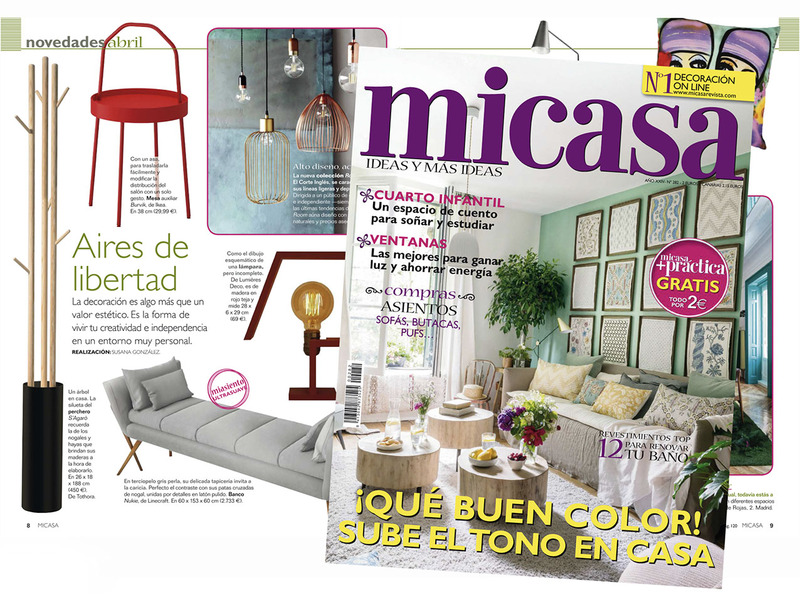 The new S’Agaró hanger from the Costa Brava collection is news in the magazine Mi Casa. A tree at home. the silhouette of the S’Agaró hanger recalls that of the walnut trees and beech trees that provide their wood when it is made. 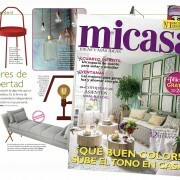 ‘Inspired in Barcelona: Design Editions’ visits the London Design Festival!